If Line 16 is the new rapid transit line western Beijing had been praying for, the same would apply for Tiantongyuan in the form of Line 17. Line 14 terminates at Shan’gezhuang — not too far from “sleepytown” Tiantongyuan. Never mind that part of Beijing has three Beijing Subway stations: lines are still very scary in the mornings, and the addition of a Bus Rapid Transit line has not seen major improvements. Traffic queues now happen even outside of peak hours — it is probably only in the wee hours that through routes there are a pleasure to drive on. City planners have long realised that all of Tiantongyuan being forced onto a mere metro line isn’t a good enough solution. Enter the new Subway Line 17, to be reality by 2020, as reported by the Beijing Youth Daily. It will connect Tiantongyuan with the rest of town, but also head further north into the somewhat-exciting-sounding Future Technology Park (未来科技城). The route of the new Line 17 is still subject to change; however, it will connect with Lines 13 and 15 at Wangjing West, and with Line 10, the busy outer city orbital, at Taiyanggong. The latter has already been built as a future interchange, as exits are in two split concourses. Future Technology Park, along with much of Tiantongyuan, are both in Changping district, just to the north of the city proper. 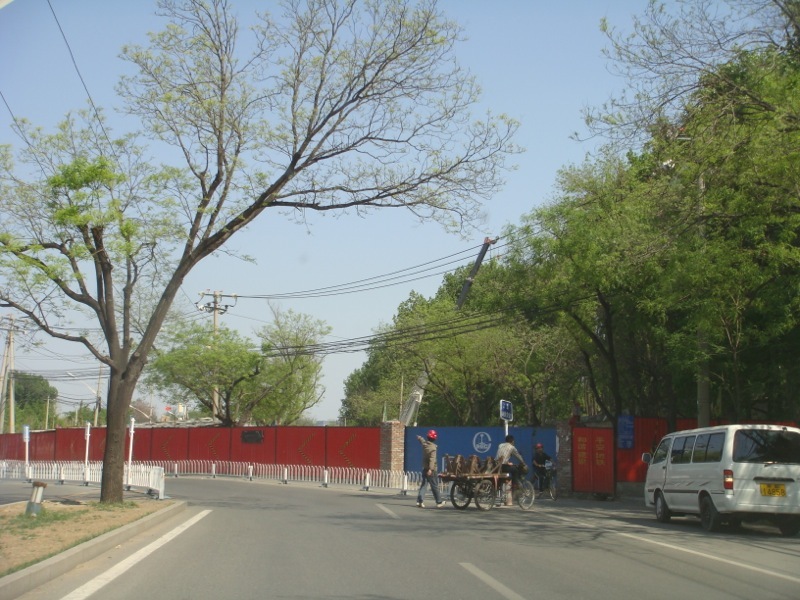 Changping itself is getting further subway extensions even before Line 17: the Changping Line will be extended into central Changping (by the South Ring Road, then heading up to the Ming Tombs Reservoir) by later this year. The part of Line 17 inside the Future Technology City will be built in such a way that it lies close to onward transit connections using other means of transport.